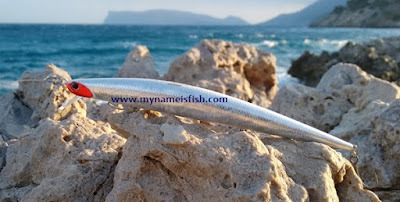 This is one of my favourite slim lures of this length. 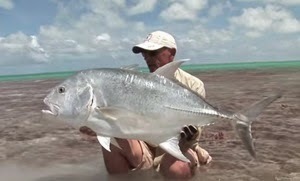 After practicing casting for couple of days, you will love it more and more. I tried it in different countries and weather conditions; Tide Minnow Slim 200 flies like a bullet even against the strongest winds. > DUO really knows how produce such irresistible lures. "Tide Minnow Slim Prism Ivory" comes with attractive red head and the tapered body which makes almost any species in the water come behind to discover it. What did you catch with DUO Tide Minnow Slim 200 Prism Ivory? 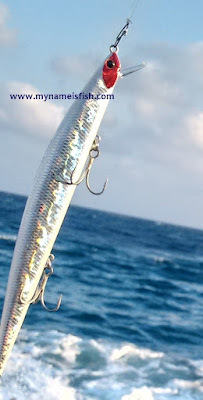 Seabass, Barracuda, Amberjack, Bonito, Needlefish, Bluefish. And a Pike. Yes a Pike ! Where did you use DUO Tide Minnow Slim 200 Prism Ivory?